A self acclaimed Man of God, who happens to be a junior pastor known as Osofo Appiah has been caught in the net of those who go about sleeping with married women and in a sensitive video shared on Social media, he was attacked by persons who caught him in bed with the married woman. Sources indicate, he’s the junior pastor of the renowned man of God, Prophet Emmanuel Badu Kobi–We guess, he didn’t learn well from the man of God who is known for his good works. 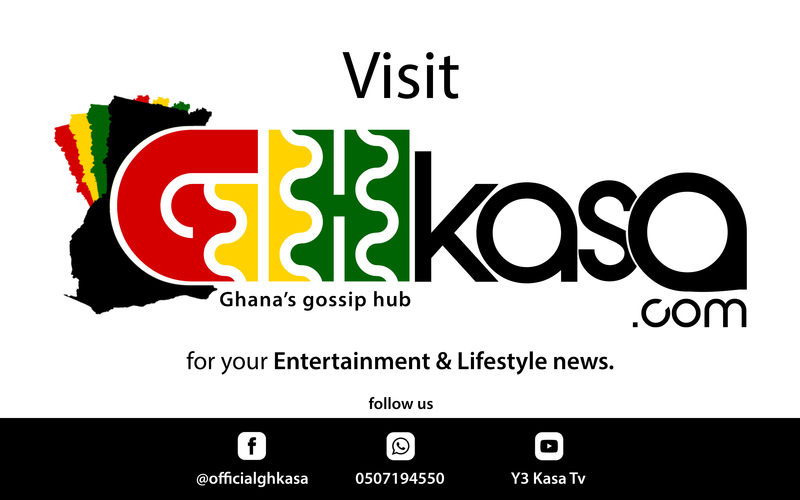 In the video that has gone viral on Social media which was sighted by ghkasa.com, Osofo Appiah a.k.a Biblical is heard pleading for mercy after receiving some punches from the well built men, for now we cannot tell as to how he ended up naked in her room. Osofo Appiah has received the beating of his lifetime and is indeed in a hell! In the video, we can see two men, which we believe includes the woman he was ‘chopping’s’ husband.